Cantor Bill Walton presented a lively program on “Jewish violinists” for our Paid-Up Membership Brunch on Sunday morning, Nov. 8, at 10 a.m., at a private home in Mendham. The event was free to all paid-up members. Cantor Walton spotlighted the musicality of Jascha Heifetz and Itzhak Perlman, as well as other Jewish violinists, in his animated talk, punctuated by wonderful recordings for solo violin, chamber music and major violin concertos. Attendees savored selections by Bach, Mozart, Beethoven, Brahms, and Tchaikovsky. The cantor discussed these violinists’ musical style and their careers. Cantor Walton served for 10 years as cantor at Temple Israel of Union. He is presently the cantor for High Holiday services at Temple Israel in Binghamton, New York. For the past five years, the cantor has performed with his son, Alex, a pianist, in the father-son duo Montclair Musicale, specializing in the Great American Songbook. Cantor Walton has issued a CD, called A Song Goes ‘Round the World, an eclectic blend of songs in six languages. The cantor wrote and performed a segment on Hanukkah for public television. The multicultural special, “Winter: Season of Darkness–Season of Light,” was produced by Kentucky Educational Television, a PBS affiliate. He toured Israel and Europe as a soloist with an Israeli chamber choir and performed with the Israel Sinfonietta and on Kol Yisrael, the national radio of Israel. 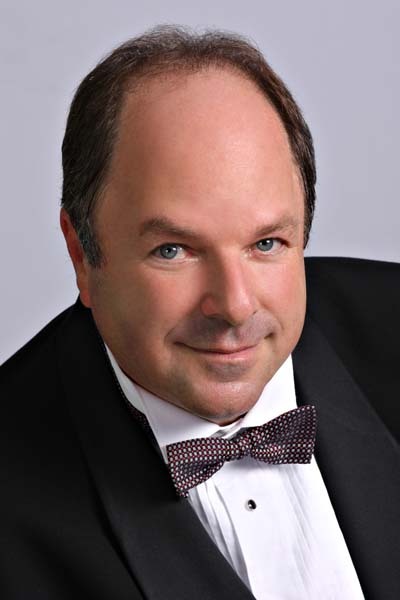 He has sung with the Opera Company of Boston, Amato Opera, and the Boston Symphony Orchestra under Leonard Bernstein.